Welcome to Baressential where we put love, art, nature and you at the heart of what we do. Creators and purveyors of natural handmade body care products and soap. Where imagination, art, ethics and plant power are mixed to make perfect pampering gifts. 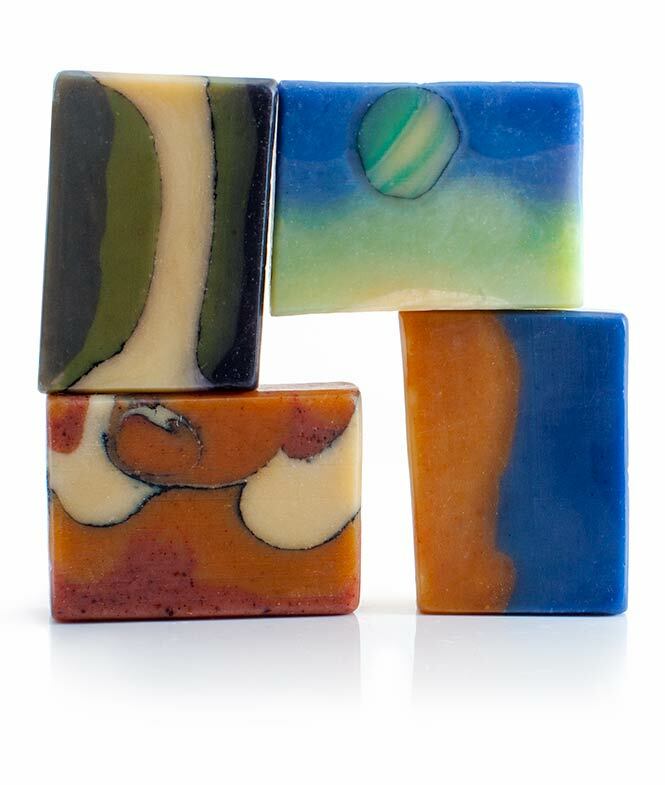 When designing our handmade Irish soaps I am inspired by the ever changing seasons over the Irish land, sea and sky-scape. Scents inspired by the smell of a Summer shower on a hot dry road or of a hazy meadow on an August evening or a crisp morning frost on the forest floor. 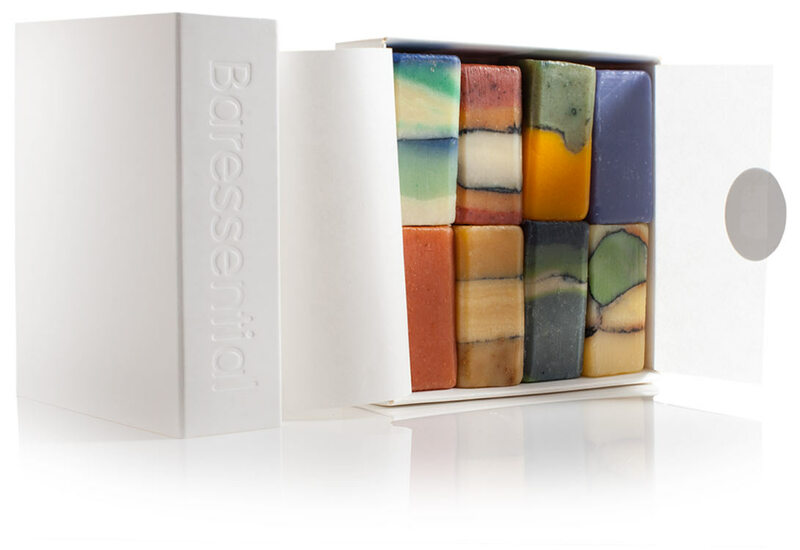 100% natural, Baressential soaps and oils are naturally nourishing for your skin. Handmade using the traditional cold process method, raw plant oils, herbs, spices, mineral pigments and blended essential oils. So mild you can use them as part of your daily facial skincare routine. From sourcing ethically and sustainably grown raw ingredients, using only biodegradable packaging, to minimising the energy used in production as well as minimising any waste produced, we try to make our footprint on the planet a light one. From sourcing ethically and sustainably grown raw ingredients, to using only biodegradable packaging, to minimising the energy used in production and any waste produced we try make our footprint on the planet a light one.